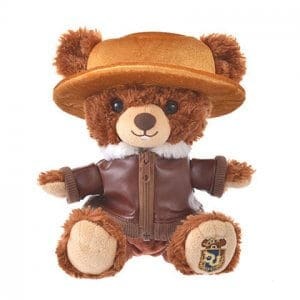 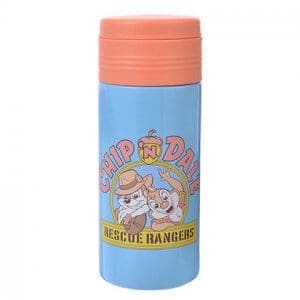 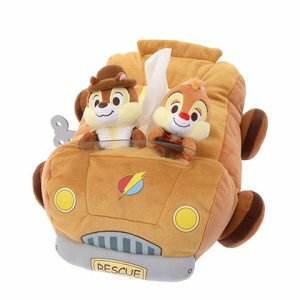 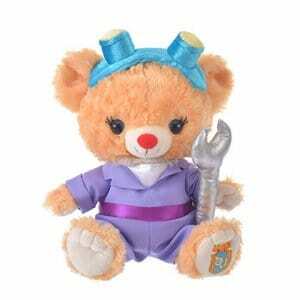 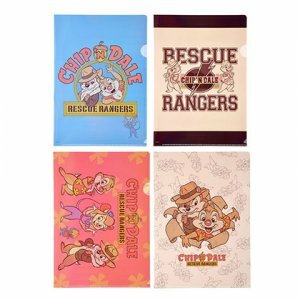 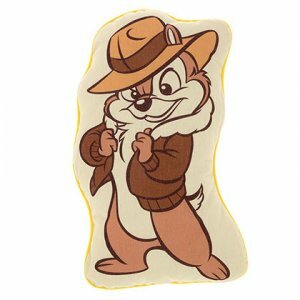 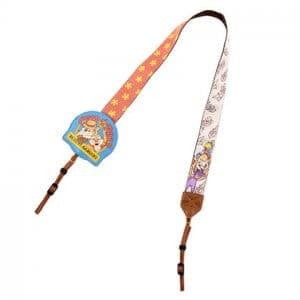 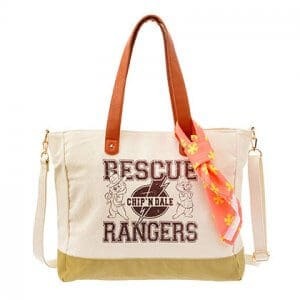 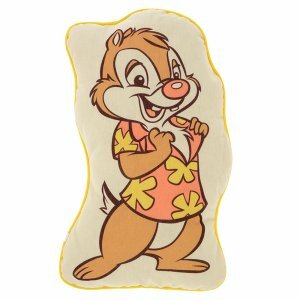 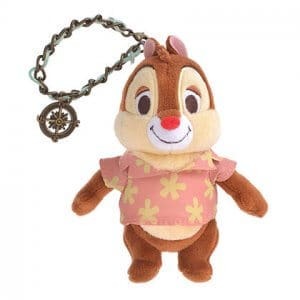 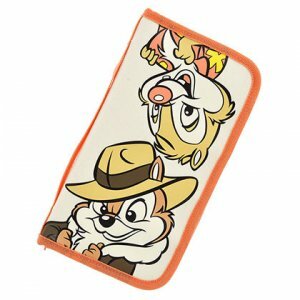 Disney Store Japan has unveiled a brand new range of Rescue Rangers merchandise featuring Chip, Dale, Monterey Jack, Zipper, and Gadget! 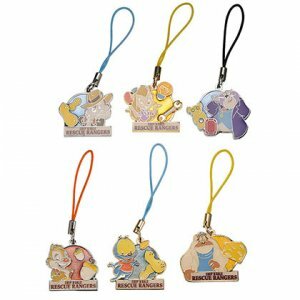 The items include plush versions of each character, clothing, bags, and keychains. 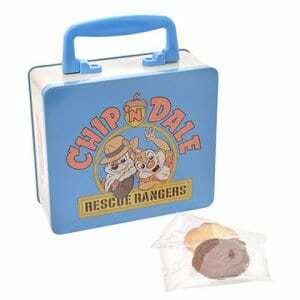 I especially love the retro lunchbox with cookies inside! 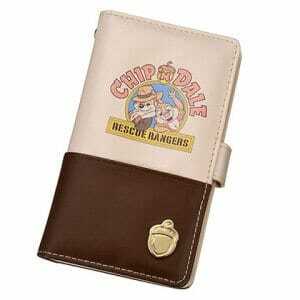 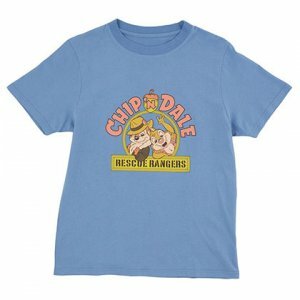 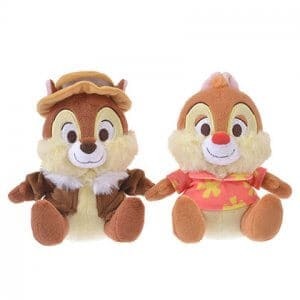 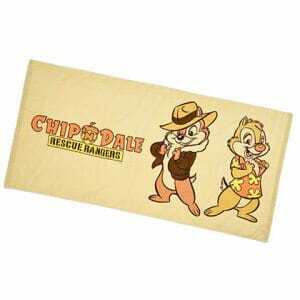 The Ch-Ch-Ch-Chip and Dale Rescue Rangers items go on sale March 26, 2019. 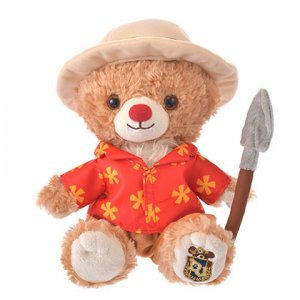 These items are not available at Tokyo Disneyland or Tokyo DisneySea or Bon Voyage, but will be available in the Disney Store in Ikspiari. 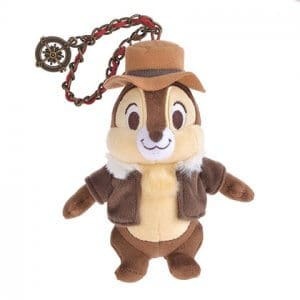 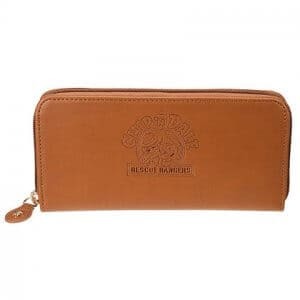 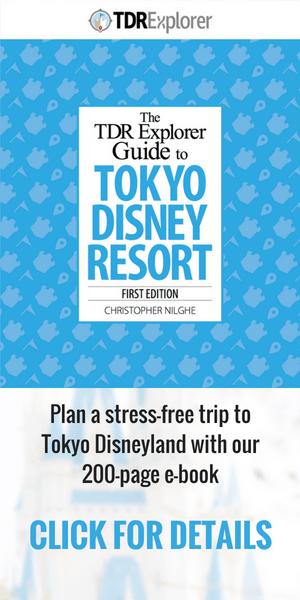 For more fantastic Disney merchandise, check out our Tokyo Disney Resort Merchandise 2019 guide. 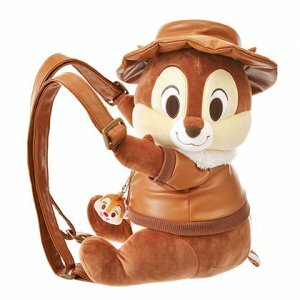 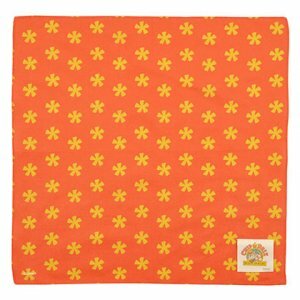 Information and images from the Disney Store Japan website. 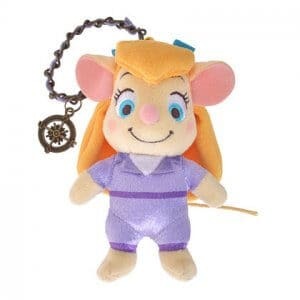 Bought some of these items off the Rakuten Disney Store yesterday, but because I have to go through a 3rd party to ship to the US, the pin I ordered was sold out. 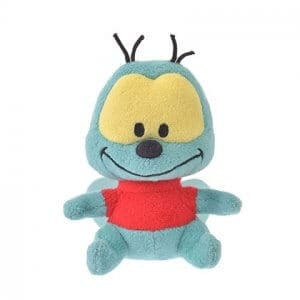 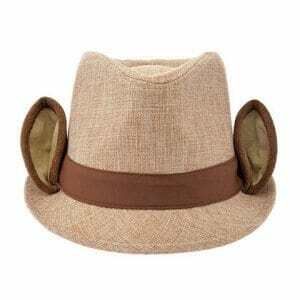 In stock when I ordered, out of stock an hour later. 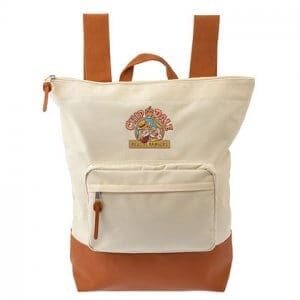 Now today it shows back in stock. 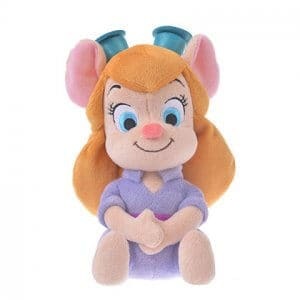 I would have to pay for additional shipping if I really want it. 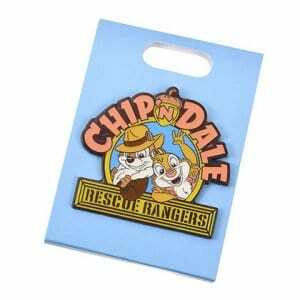 They released a Gadget pin a few weeks ago at WDW. 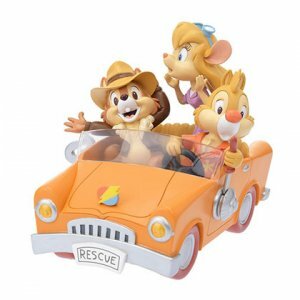 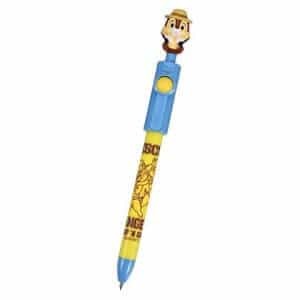 I’m starting to see a few Disney Afternoon merchandise being released in the US, but still no where near as much as Japan. 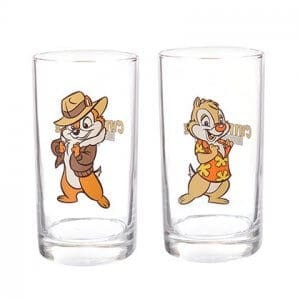 With time, maybe they’ll bring more. 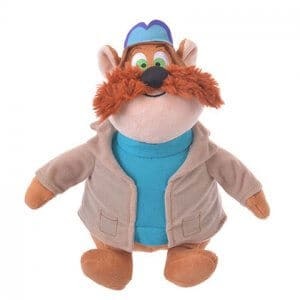 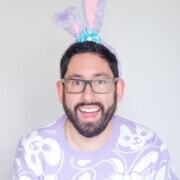 Any chance you think Any of this merch will last until early May?